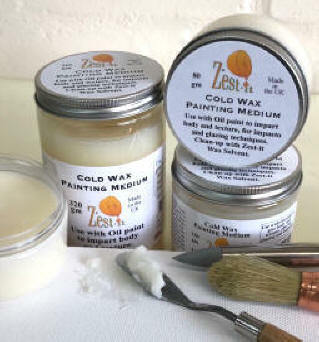 Product in the Zest-it Cold Wax Painting Medium range. 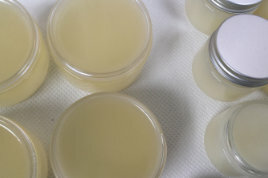 There are times when using Cold Wax that you want the wax to be more liquid in nature for a particular look or feel. 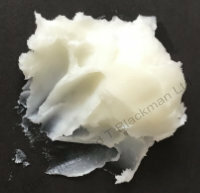 The LiquiBlend Wax allows the wax to be made more liquid and easier to blend. 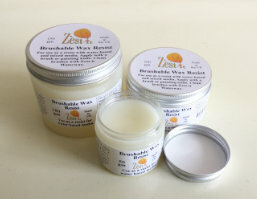 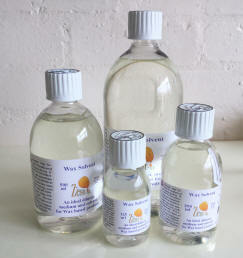 A wax medium that can be used as a resist in watercolour painting and that is thin enough to paint with! 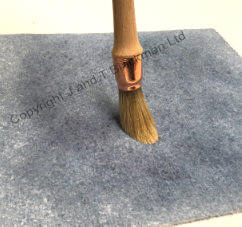 Works really well on paper, easy to apply with a brush, it is for 'leaving as part of the work' please think about that before applying!